Jenna lives in Connecticut with her husband, two crazy awesome kids, a cat named Pixie, and dog named Ozzy. 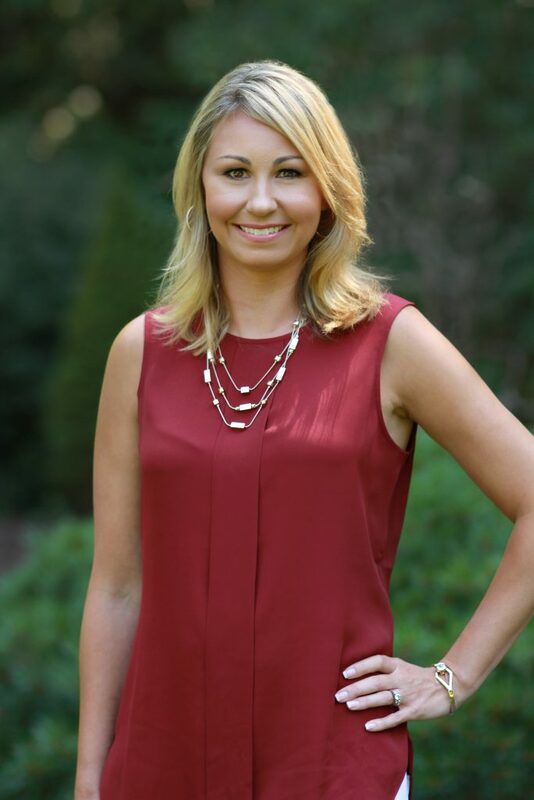 She has a Bachelor’s Degree in Elementary Education from Boston College and a Master’s in Education from the University of New England. Her first book, Pixie’s Adventure, was awarded two Honorable Mentions in the 2017 Purple Dragonfly Book Awards. She recently traded in her librarian hat to become a full time writer. At all hours of the day (and night) she can be found at her desk, drinking iced coffee and working on her next story.